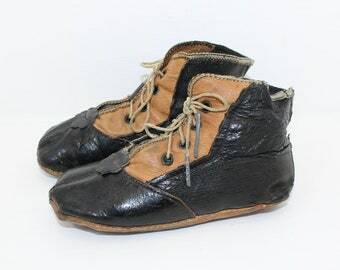 Antique 19th century Victorian children's babies black leather and silk buttoned boots. 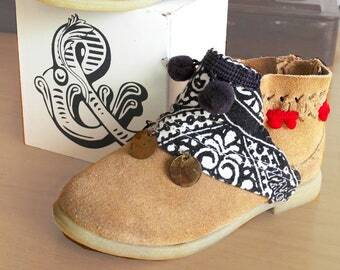 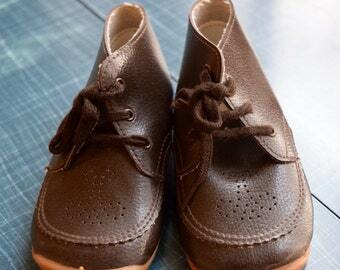 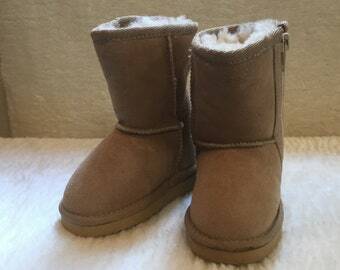 TURKISH BABY SHOES .....Genuine handmade shoes .....soft leather ......leather laces .....free shipping . 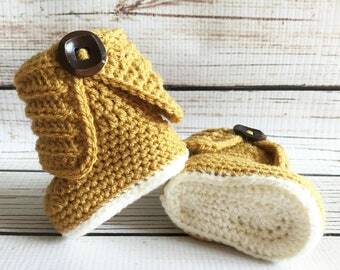 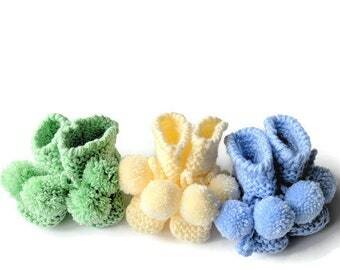 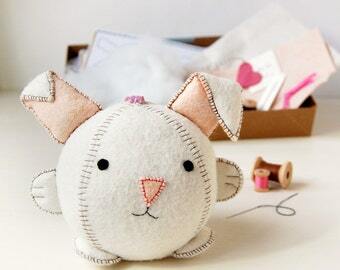 Knitted Baby Booties.Knit Baby Shoes.Hand Knitted Baby Socks.